Age of Empires II HD: Patch 5.3 open beta available now! 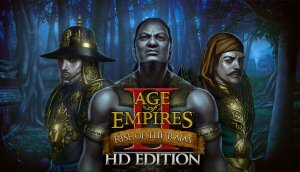 Age of Empires II HD: Patch 4.9 is live! 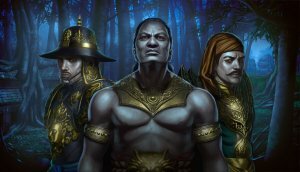 Announcing Age of Empires II HD: Rise of the Rajas DLC! 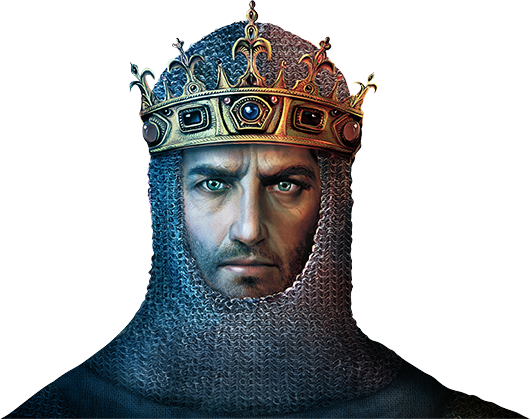 Age of Empires II HD: Performance Improvements & Open Beta on Now!